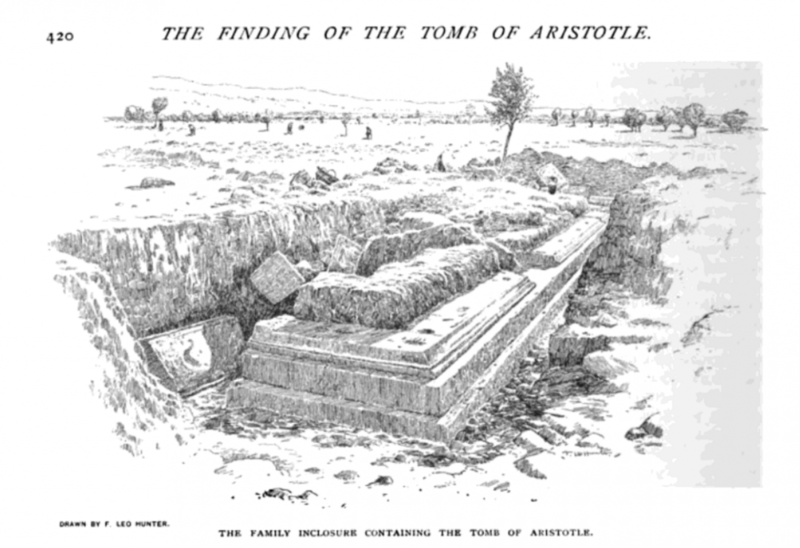 Aristotle’s Tomb Found! Wait, Again? Slow Down. 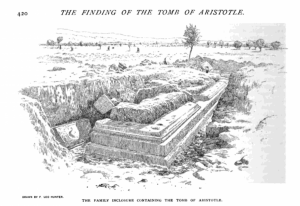 Archaeologists led by Kostas Sismanidis announced the discovery of Aristotle’s tomb based on, well, nothing really. Archaeologists have to be more responsible than this. 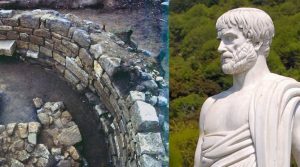 Archaeologist Kostas Sismanidis has announced the discovery of Aristotle’s tomb based on research he has conducted at the site for two decades. The problem? This is the second alleged “discovery” of the famous philosopher’s final resting place. The first was 124 years ago. Aristotle was born in Stagira (the location Sismanidis’ research) around around 384 BCE and died in Chalkis (the location of the late Waldstein’s research) around 322 BCE. Each of the ruins dates to around the same period 2,400 years ago – the current one from coins of Alexander the Great (Aristotle’s student), which would place both in Aristotle’s time. The Waldstein discovery has long been dispensed as Aristotle’s tomb, so let’s focus on this current alleged discovery by Sismanidis. What is his evidence? Given knowledge of the tomb structures of the time, it would reasonable to assess this as a tomb that housed the remains of someone important. Okay, that’s a starting point. A Byzantine tower was built atop the ruins of it much later. Sismanidis claims that Aristotle was cremated after his death in Chalkis and his ashes transferred to this tomb in Stagira, the place of his birth. Looking to Classical scholars, we find that identification of the structure as Aristotle’s tomb hangs on the most tenuous of threads and can by no means be declared his final resting place. Meadows points out that Waldstein of 1892 did at least have the academic credentials and affiliations that are lacking for Sismanidis. 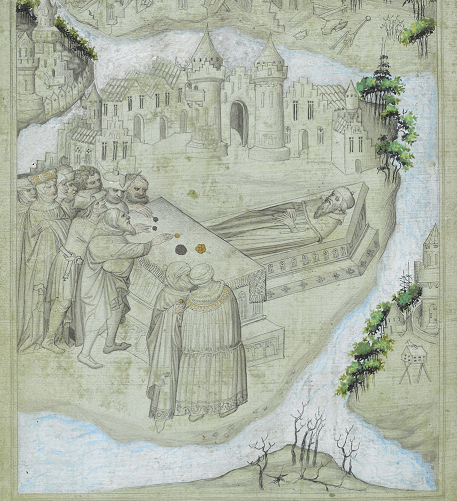 Waldstein was careful to not that his discovery could not be certain (though at least his was near the place of Aristotle’s death), while Sismanidis is adamant (which he cannot be in any case without something clearly identifying Aristotle in connection with the structure). I’m all in favor of news about the Classical world piquing the interest of non-Classicists and the public, and for discoveries to be made open in a timely manner. But it just seems sloppy to create a maelstrom of English-language media sources that say very little, perpetuate rumor, and fuel the fires of nationalism (because really, this, like the Kasta Tomb, is part and parcel of the never-ending discussion of FYROM and what constitutes “Macedonian” and “Greek” identities). Enough already. Show us the evidence. 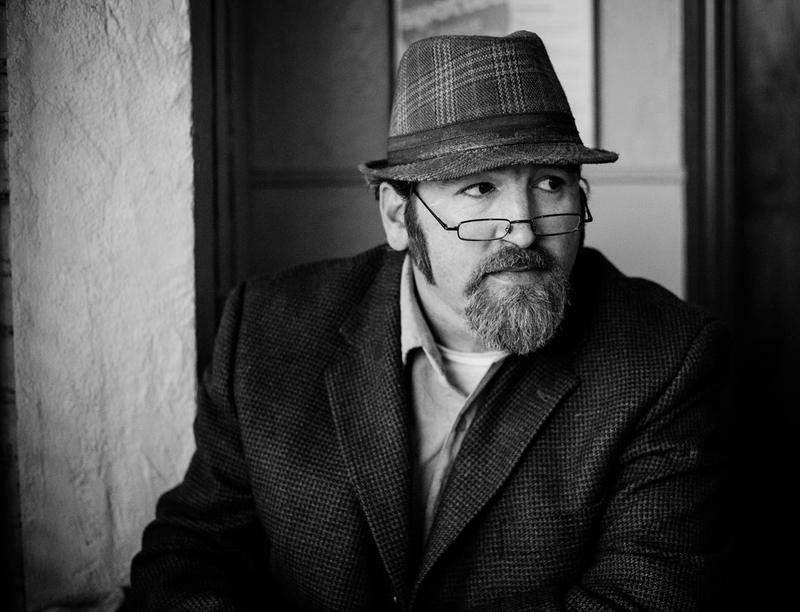 Publish properly and publish carefully. Yes, Mr. Sismanidis, you need to write a paper that can survive the scrutiny of peer review, and you should have done that before blasting this “news” out to the world. It’s never a good thing to have to backtrack on such things, as many an amateur archaeologist will tell you who have made the same mistake. In this country was Aristotle born, in a city that men clepe Stagyra, a little from the city of Thrace. And at Stagyra lieth Aristotle; and there is an altar upon his tomb. And there make men great feasts for him every year, as though he were a saint. And at his altar they holden their great councils and their assemblies, and they hope, that through inspiration of God and of him, they shall have the better council. Mandeville described what could easily be taken as a cult of Aristotle – there were plenty – and he could just as easily have assumed the place to be the burial site of Aristotle when what he was really seeing was the normal activity of said cult. I would love to believe that anything new about the Magnificent Man from Stageira has been unearthed. But I am not impressed by any of the ‘evidence’ Sismanidis has ‘revealed’ so far. This is in my view irresponsible of any archaeologist. It is academically inept and far too premature. 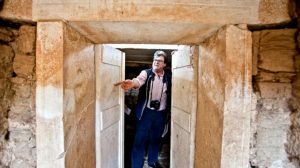 Based on the little evidence released thus far, there is absolutely on reason to think this tomb belonged to Aristotle – only that it was likely a tomb that belonged to someone. Call me a cynic, but has archaeologist Kostas Sismanidis really found a single shred of evidence that the tomb excavated in ancient Stageira long ago in 1996 houses the remains of Aristotle? 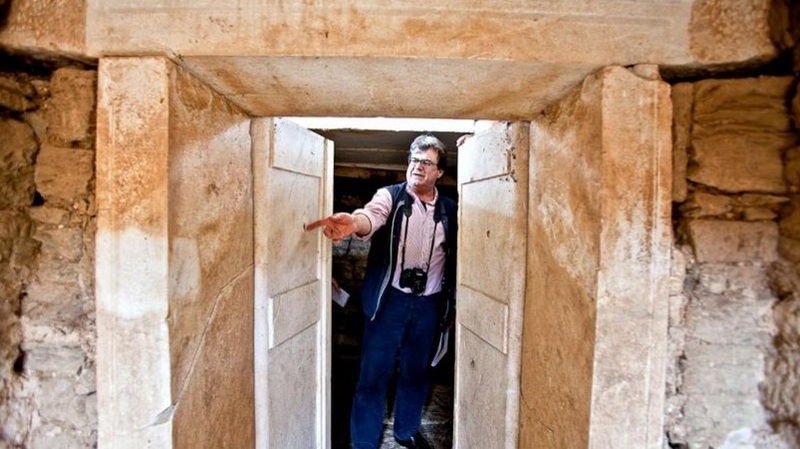 After the Amphipolis ‘tomb of Alexander’ fiasco last summer, we are entitled to be sceptical. And releasing the information in the 2,400th anniversary year of Aristotle’s birth strikes me as a little too much of a coincidence. We’ll wait for the peer review, Mr. Sismanidis, to assess these “strong indications”. If all you’ve got is a piece of literature and an assumption, you’re in for a huge disappointment. This entry was posted in Archaeology, History, Philosophy. Bookmark the permalink.